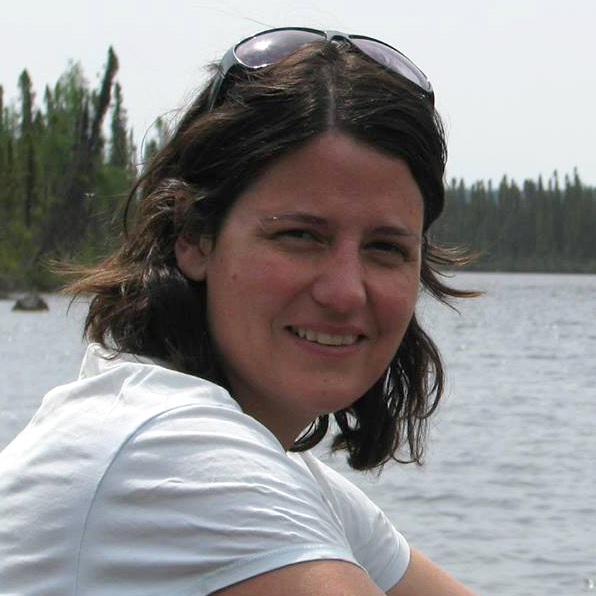 Ms. Biasutti-Brown brings over 17 years of combined research, management and analytical experience in environment and community development in Labrador, Canada, and Latin America. Her expertise includes environmental research and monitoring, environmental impact assessment and management policy, and environmental co-management by multi-stakeholder groups, particularly those involving Indigenous self-governments and communities. Marina has been involved in various capacities with environmental research and monitoring in the Churchill River valley/Lake Melville region of Labrador since 2011. She holds a Bachelor of Science in Environmental Science and a Master of Science in Rural Extension Studies and International Development.